We are an experienced company based in the BS3 area of Bristol covering the whole of Bristol, Somerset and Gloucestershire. 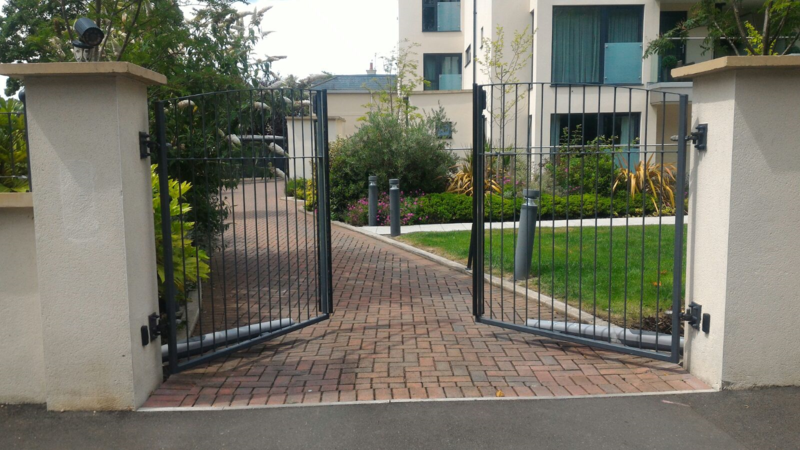 Our main area of expertise is designing and installing automated gates and barriers along with access control. 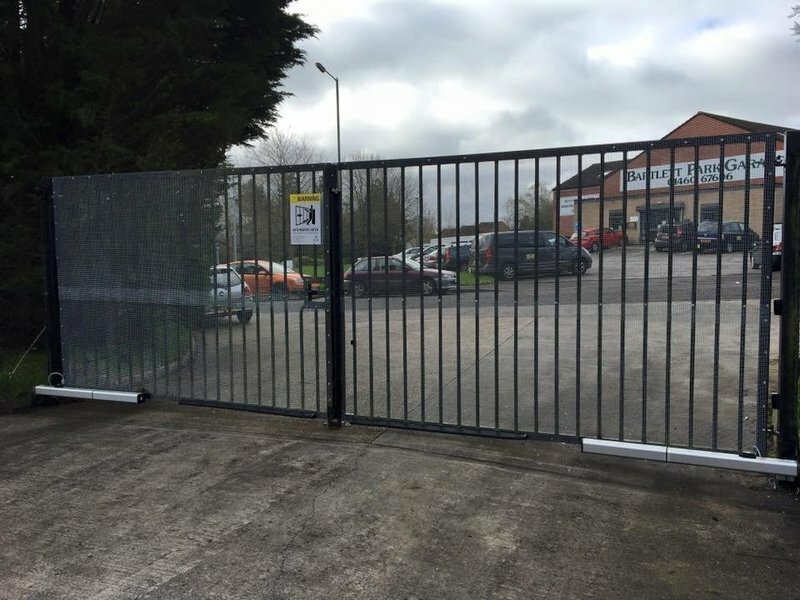 We also maintain, service and repair existing gates and barriers. 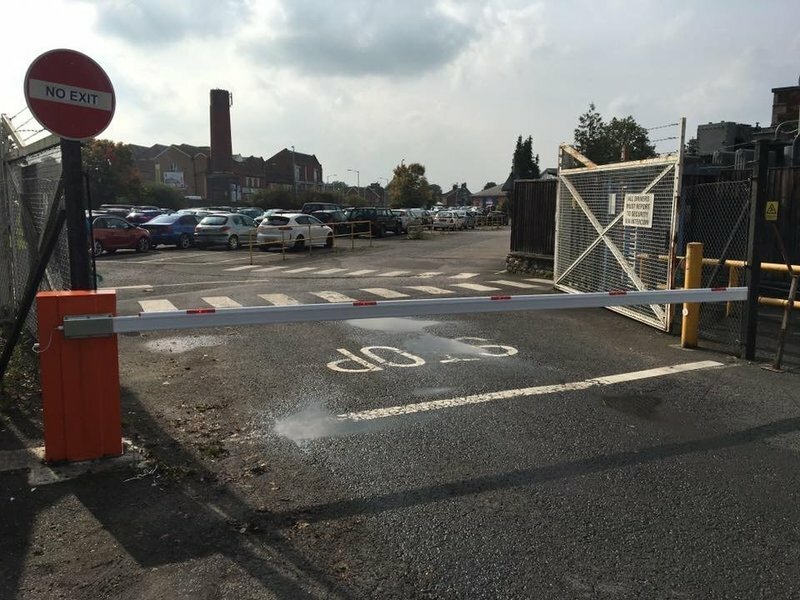 We can also install turnstiles and automated bollards. Please call us for a chat to discuss your requirements. I did a lot of research before getting some quotes from different traders, but went with this company, their quote was middle of the road, but what stood out for them was the initial contact, which was great from the start. Very adaptable and listened to what I wanted. 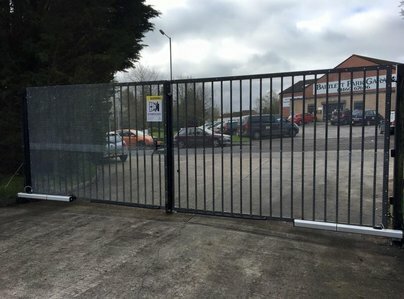 Got my gates installed and the two guys who fitted them were really good. Very happy with the end result and the came out straight away when the was a little movement, but they told me that could happen and were brilliant again sorting it. I have already asked them to do some more work for me and recommended them already to others. We were having problems with an electric gate installed by another company. When Elex Electrical came to see us they identified that in fact the original installation wasn't in accordance with safety guidelines. They not only resolved the problem and addressed the safety issue, but redesigned the installation to provide a much better solution. 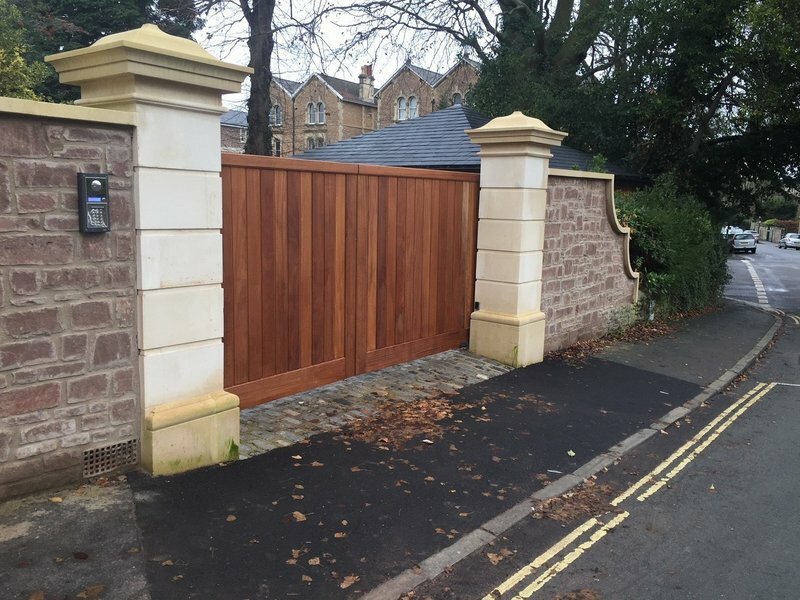 We had new steel gates made to measure and fitted to our existing gateposts, together with a video entry system. 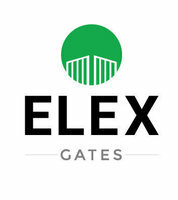 We had already fitted gate motors some time ago, when the gate posts were constructed, so Elex had to work with the existing motors/wiring and fit their gates and intercom system to the old infrastructure. We also discussed with them the problems of access for carers for an elderly relative and they suggested using a timer to open and close the gates automatically. They added this facility to the installation and it works very well. 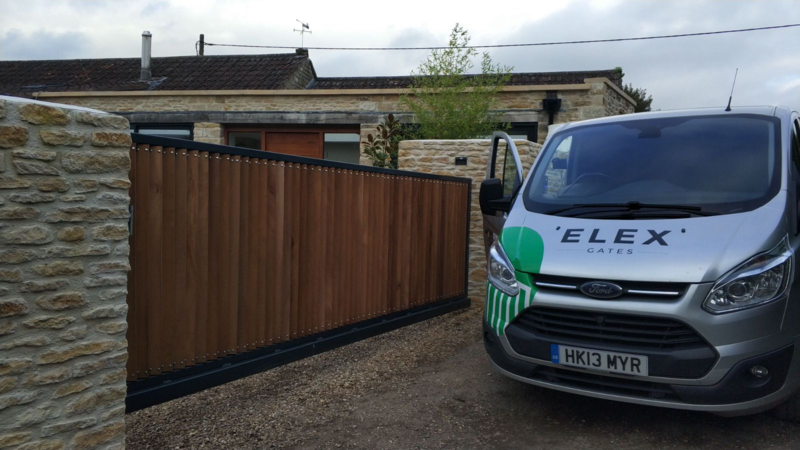 Josh and his team supplied and fitted electric gates to our new build. 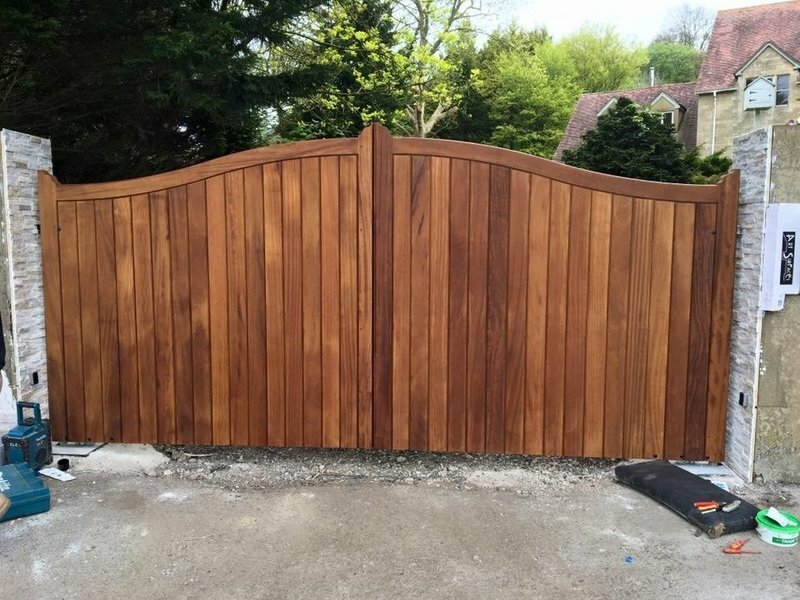 The guys did a grand job, we are delighted with our gates which we designed ourselves with the help of Josh. We have had many compliments from our neighbours.